Singer and songwriter Sam Cooke was right, and now it's official: K–12 students in the United States really don't know much about geography, according to a major report recently released by the US Government Accountability Office (GAO). 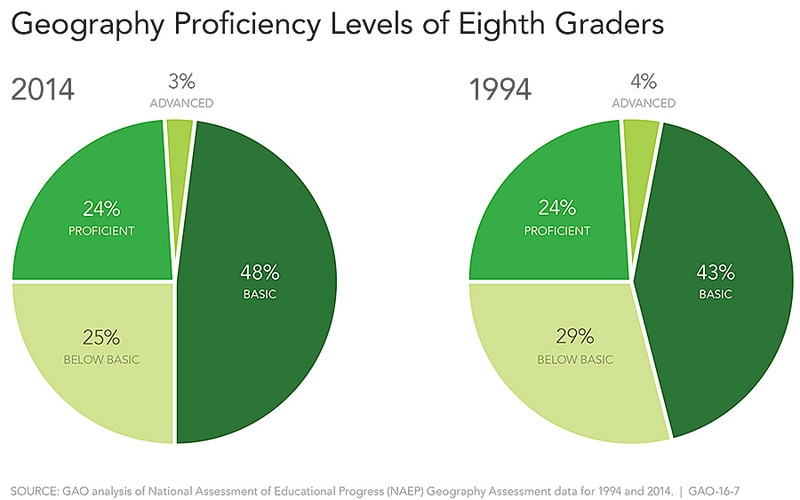 The congressionally mandated study found that nearly three-quarters of eighth graders in the United States are "not proficient" in geography and that the proficiency levels of American students have shown no improvement since 1994. In 2013, a Senate report from the Appropriations Committee expressed concern about Americans' preparedness for pursuing careers in skilled fields, especially in geospatial technologies. "The Committee recognizes that a sound understanding of geography is critical to ensuring that the American workforce is qualified for jobs in geospatial technologies and other emerging industries," states Senate Report 113-71. "Geographic information and geospatial, or location-based, technologies are growing sectors of the American economy, influencing almost every facet of modern life, from tracking lost cell phones to monitoring disease outbreaks like Ebola," affirms the study's cover letter to US senators Roy Blunt and Patty Murray. "The emergence of these technologies has increased demand for workers who can analyze and interpret geographic information. Research suggests that K–12 education is critically important for learning the fundamentals of geography, which is the study of places and the relationship between people and their environment." 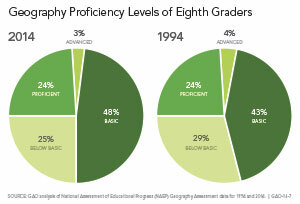 Only 27 percent of eighth grade students are proficient in geography, with just 3 percent of them in the advanced category. 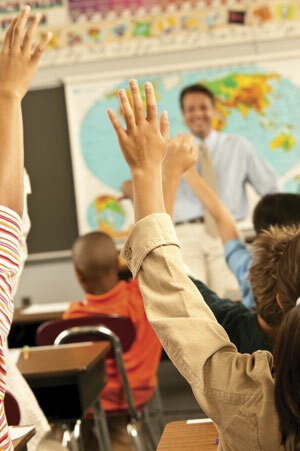 This reinforces the recommendations of the American Association of Geographers' (AAG) Resolution Supporting K–12 Geography Education, which calls on Congress to include funding for K–12 geography as part of the reauthorization of the Elementary and Secondary Education Act (ESEA), otherwise known as No Child Left Behind. The AAG's resolution has already been endorsed by a number of former US secretaries of state and defense, 24 bipartisan incumbent governors, and more than 25 Fortune 500 companies. 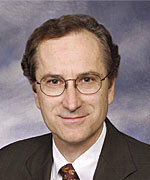 A copy of the full GAO report is available here. Please direct questions about the report to Jacqueline M. Nowicki at (617) 788-0580.